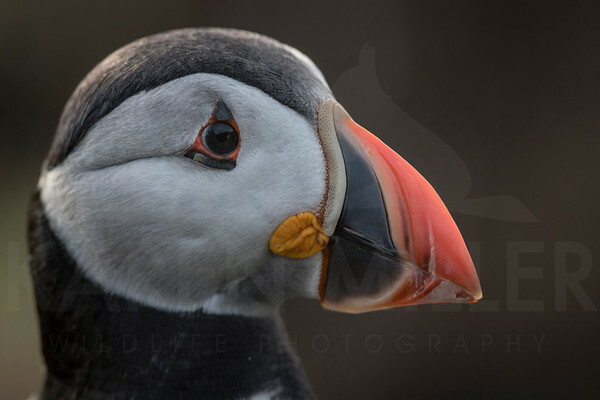 My favourite bird to photograph. 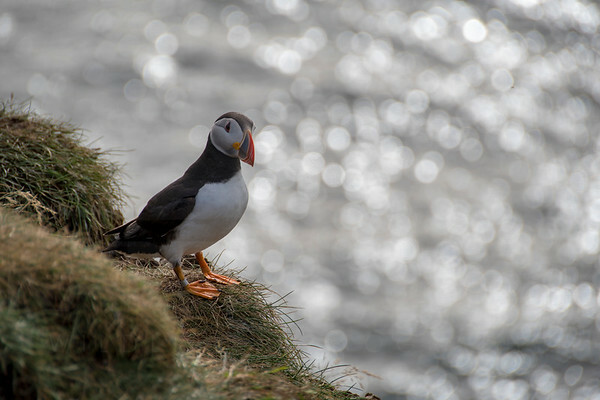 These were taken on Lunga in the Treshnish Isles, the Isle of May or The Farne Isles in Northumberland. 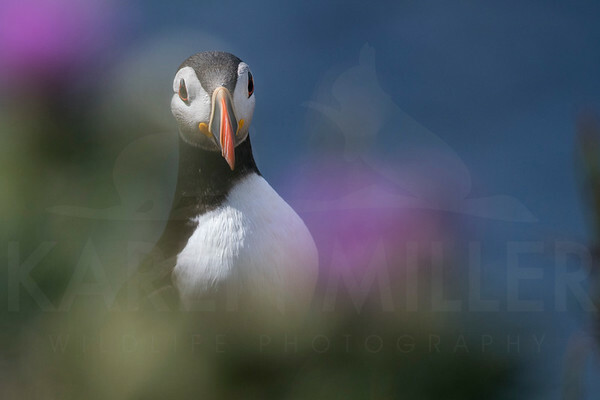 All photographs are available world-wide as high-quality A6 greeting cards or unframed prints direct from Karen Miller. 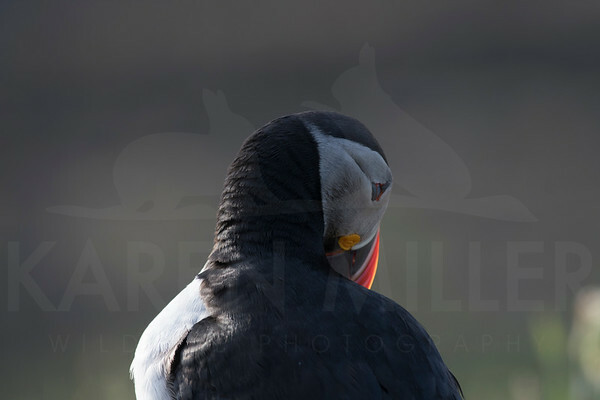 Please contact karen@karenmillerphotography.co.uk. 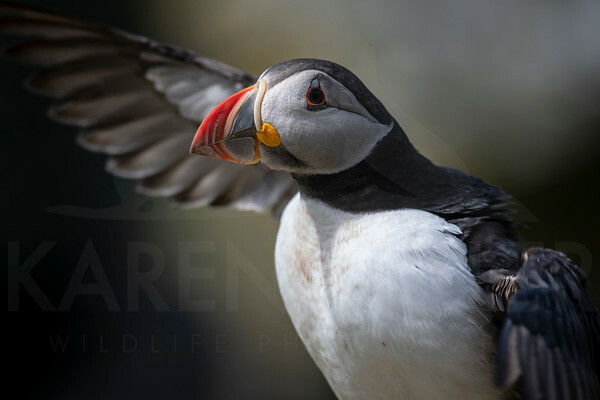 Alternatively, UK visitors can purchase via Loxley by clicking the Buy Now buttons. 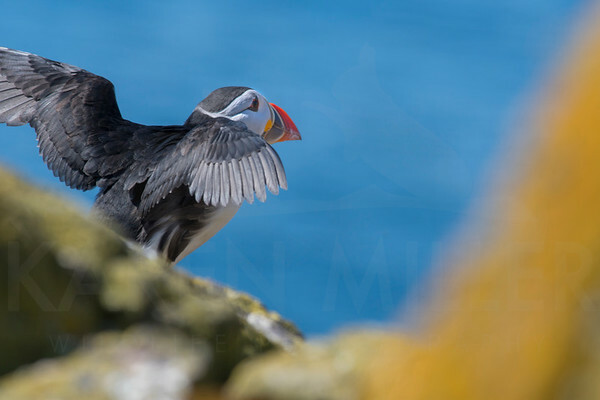 Lunga, one of the Treshnish Islands near Mull is a wonderful place to photograph puffins and other seabirds. 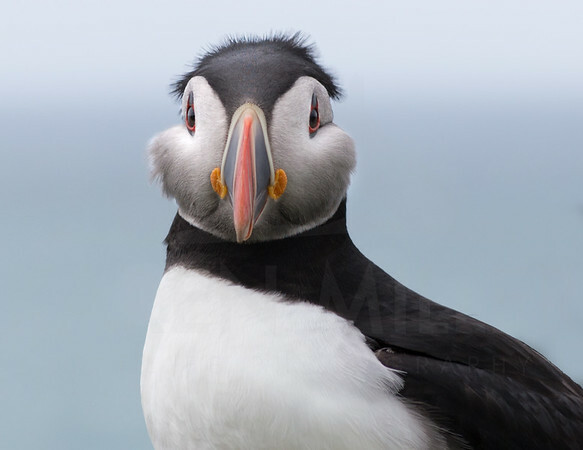 I was lucky enough to spend 7 hours there in mid-July and it was wonderful to watch and photograph the birds. 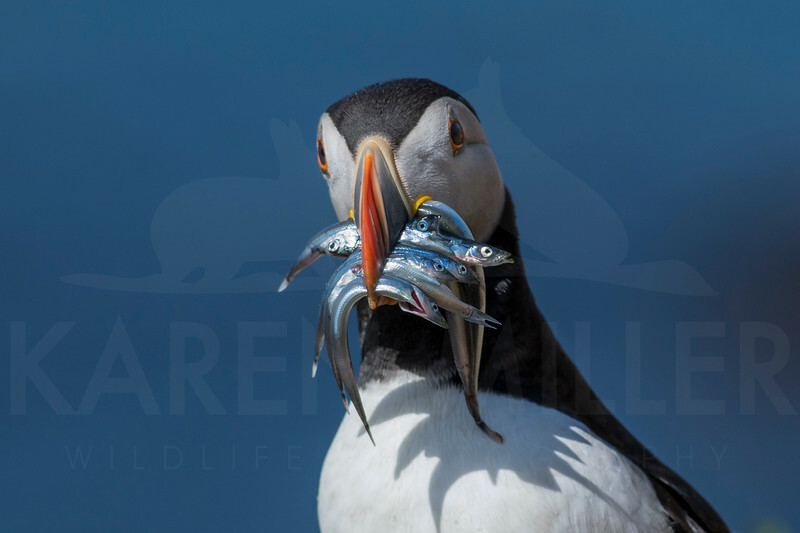 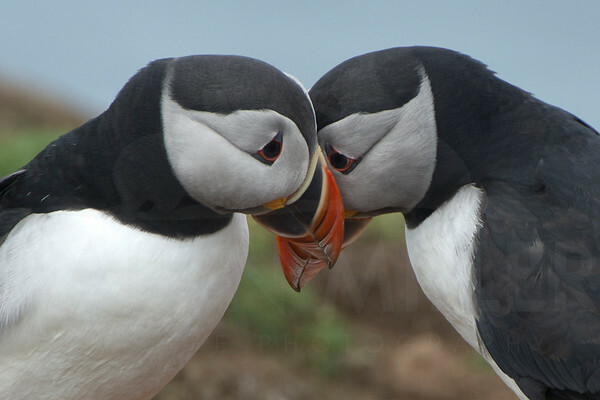 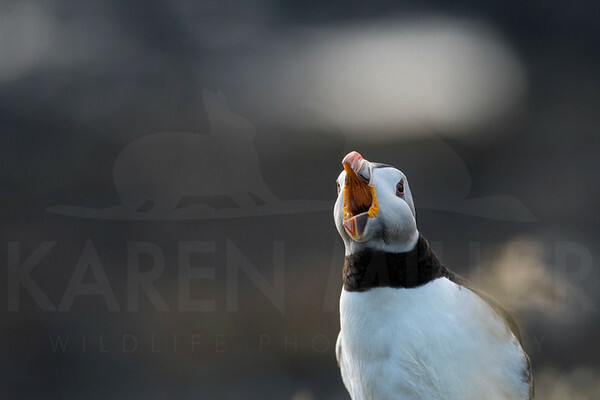 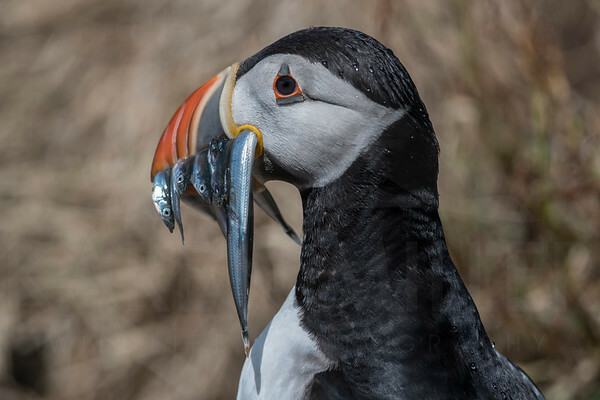 Puffin photographed on the Isle of May in May 2018.